Mass Hip Hop: MP3 Single: Sean Hines "It Feels Good"
For the past year, Boston emcee SeanHines has risen in the ranks as one New England's most promising Hip-Hop stars. After releasing his debut album The Sean Hines Story, he is preparing the release of his second L.P. The Sean Hines Theory. 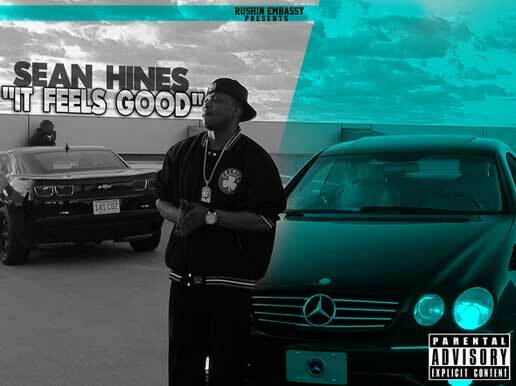 Already building a buzz through the leaks of Nancy Reagan and I Got To Have It 2011, and Up Top Boys, Sean Hines is releasing another track, this time by the name of It Feels Good.